Click here and register your child for open gyms and sign the release forms! Open Gyms are supervised play time for toddlers through grown-ups. See the schedule below to find out which times are best for you. PLEASE NOTE: We do not accept reservations for Open Gym. 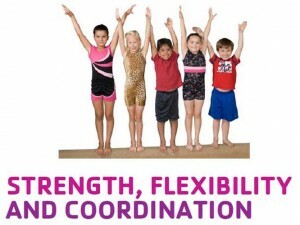 Parents/Caregivers: Children under 4 years of age must have an adult on the gym floor with them. A parent or an adult must come in with your child(ren) and sign the release form. No child will be allowed in without an adult’s signature. LGA reserves the right to close Open Gym when it is full. Lawrence Gymnastics is not responsible for lost or stolen articles. Age limits are enforced for everyone’s safety.